Tattoos and the very human desire to leave your mark — on yourself. Alethea Arnaquq-Baril, director of Tunniit: Retracing the Lines of Inuit Tattoos and Angry Inuk, explains why deciding to get traditional Inuit face tattoos was emotionally fraught — and what that means for non-Indigenous people looking to get the tattoos. Memphis Cadeau, co-owner of Grim City Tattoo Club in Hamilton, Ont., opens up about how tattoo removal and therapy are more similar than you might think. 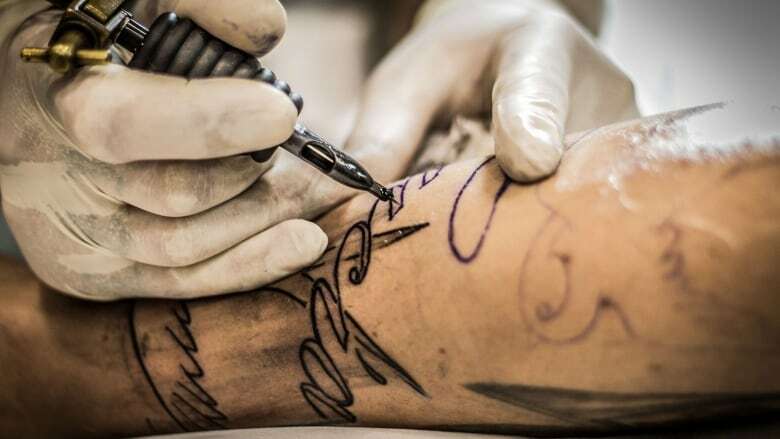 She works pro bono with a range of clients, from former gang members to victims of human trafficking, who say getting a tattoo removed can be life-changing. And Tapestry visits Chronic Ink in downtown Toronto to learn about the pain and pleasure of tattooing. This episode first aired September 30, 2018.